Researchers already knew that stress limited the likelihood of conception, thanks to earlier work that used biomarkers to measure stress levels. But the new study asked women to report their own stress levels, as well as other details. The results show that even a woman’s perception of her stress can affect the likelihood of conception. Being under stress, especially for prolonged periods of time, is unhealthy in ways that extend far beyond pregnancy. There are many ways to manage stress, depending on its severity, from seeking help from a qualified mental health adviser to taking a yoga class. One of the challenges for people under stress is recognizing the body’s responses to stress, such as difficulty sleeping. The new study, “The impact of periconceptional maternal stress on fecundability,” was published in the journal Annals of Epidemiology. The University of Louisville issued a press release describing the findings. A 2011 study, “Stress reduces conception probabilities across the fertile window: evidence in support of relaxation,” was published in Fertility and Sterility. It is the work that used biomarkers found in the saliva of women to link stress with conception. The NIH offers a Fact Sheet on Stress, which discusses how stress affects your health and what you can do it manage it. If you’re trying to become pregnant and feeling stressed, or if you’re simply trying to manage the stress in your life, talk with your health care provider. 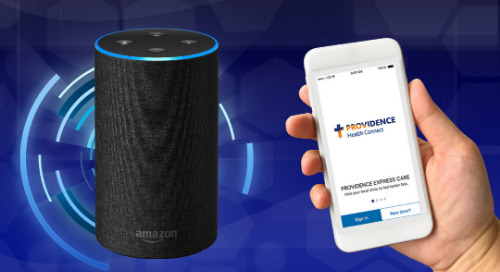 If you’re looking for a provider, you can find one in the Providence system here.